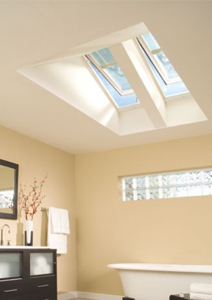 Skylight Masters, a Master Roofers Company, is a VELUX® certified 5-Star Skylight Specialist, and we proudly install the complete line of VELUX® skylights, including SUN TUNNEL skylights, and accessories. With a reputation for quality, selection and trouble-free installation, we’ve helped a wide range of clients bring the many benefits of daylight and fresh air into their home or business. 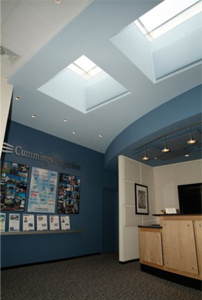 Trust the company that's been the leader in roofing expertise and excellence for over 70 years to transform your home by bringing more natural light into your home with skylights that will make any room feel more spacious, expansive, and beautiful. 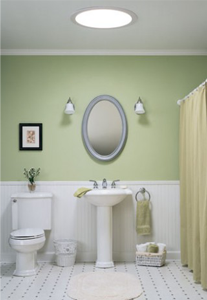 There is no better way to “let the light in” than with a VELUX® skylight product from Skylight Masters, a Master Roofers Company.